What is your Sunday school up to these days? Are you seeing and maximizing the benefits of smaller, more close knit relationships between students and teachers? 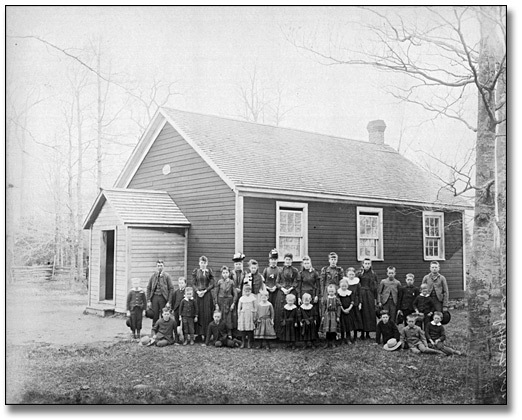 Enjoy The One Room (Church) School House.